Just as our bodies need water to function properly, healthy skin is only possible if it’s getting the hydration it needs. Now that the Fall season is upon us, cooler temperatures and dry air mean that moisturizing becomes more important than ever. 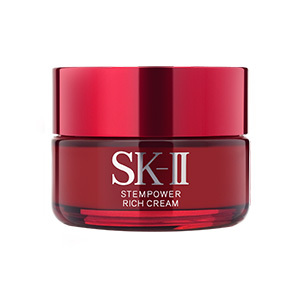 SK-II’s Global Beauty Counseling Specialist Tanacin Meswad gives his recommendations for the best ways to keep your skin suitably supple and hydrated, depending on whether you have oily, dry, or combination skin. Meswad's first piece of advice for proper moisturizing? 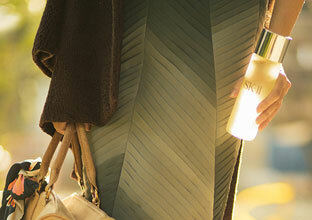 Prepare your skin with Facial Treatment Essence. 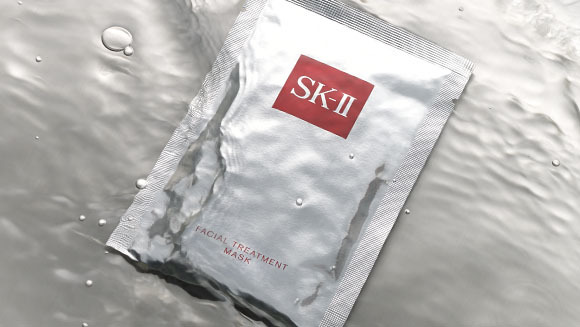 SK-II’s iconic "miracle water" gently exfoliates and helps to regulate the skin surface renewal cycle, acting as the ideal base for your skin to accept the additional nourishment of moisturizer. It’s easy to recognize oily skin if you have it – your skin looks slick and greasy at the end of the day, and you might be plagued by constant breakouts. Though you may think your skin doesn’t need any more hydration, you still need to moisturize to maintain the skin’s renewal cycle. Look for oil-free moisturizers that won’t add extra shine, such as Facial Treatment Repair C. This light gel-type serum hydrates the skin for 24 hours and is rich in nutrients, including PiteraTM and hyaluronic acid that help refine the texture of skin, so your pores will look less visible. If your skin feels tight or flaky and you notice cracks in your makeup, you probably have dry skin that’s thirsting for hydration. As you age, your skin will only get drier as it produces less oil, so tackle your dry skin now with richer, more intense moisturizing. Wrinkles and fine lines look more pronounced in skin that lacks suppleness and hydration, so combat these signs even before they appear with anti-aging moisturizers such as R.N.A. Power during the day and Stempower Rich Cream before bedtime to lock in much-needed hydration while you sleep. If the oily spots on your face are restricted to the T-zone (your forehead, nose, and chin), you most likely have combination skin. Weather conditions and lifestyle choices can also affect your skin – some days it feels dry, other times it can feel oilier than usual – so pay attention to your skin’s needs as they change. 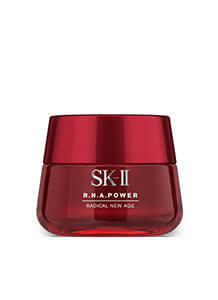 With its light cream texture, R.N.A. Power is suitable as a day and night moisturizer for combination skin as it supplies ample hydration without feeling greasy. 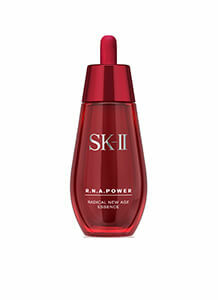 Its anti-aging ingredients also help to firm up the skin, making your face appear more contoured. 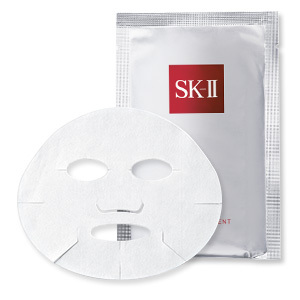 At least once a week, pamper your skin with a Facial Treatment Mask for 15 to 20 minutes. Each mask is generously soaked in nutrient-rich PiteraTM, immediately replenishing the skin’s moisture and leaving it radiant, hydrated, and baby soft. The best part? It’s suitable for all skin types. Because everyone’s skin needs and concerns may be different regardless of skin type, we encourage you to seek advice from an SK-II beauty consultant for personalized skincare recommendations suitable for your skin.